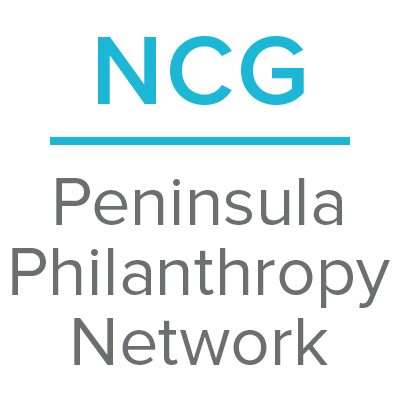 Launched in 2016, the Peninsula Philanthropy Network (PPN) connects and engages philanthropic organizations in networking and sector learning opportunities on the San Francisco Bay Area Peninsula. From affordable housing to impact investing, the range of programming topics are timely and include dynamic speakers, who are considered experts in their field. PPN is governed by a steering committee comprised of peninsula funders who meet every other month to plan upcoming programs and events, which are held approximately five times a year. 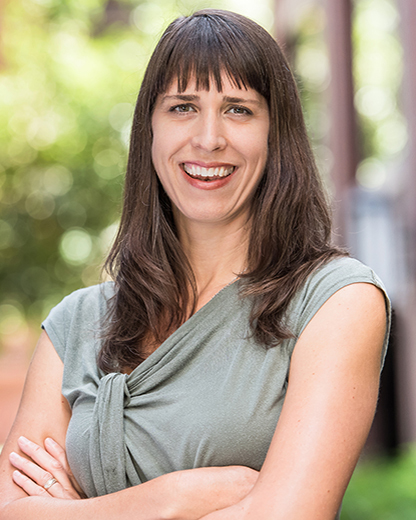 If you are interested in joining the Steering Committee or have any questions about the network, please contact Sarah Frankfurth at sfrankfurth@ncg.org. The Peninsula Philanthropy Network is a group of philanthropy professionals who are leveraging the collective power and influence of philanthropy on the peninsula. We create opportunities to learn together about issues facing our community and to develop relationships with people working towards social impact. Read on to explore several resources from an August PPN Steering Committee Meeting. Why are Silicon Valley community-based organizations struggling to meet demand in one of the wealthiest and most sophisticated regions in the world? Why aren’t more Silicon Valley philanthropists directing their dollars toward local organizations and issues—in addition to national or global causes—and why hasn’t more entrepreneurial ingenuity been harnessed to solve local problems? What is the cause of these disconnects, and how might we help bring these two groups together in service of shared community?